Lots going on in episode 92, including the accusation that Dustin is the anti-good luck charm to sports and Tika gets her one episode ban lifted from the show! We determine what profession has the most grind, the item squish impacts and lots of Warlords news. But our centerpiece conversation dives deep into opinions on when and if lore can be sacrificed in the name of game play. 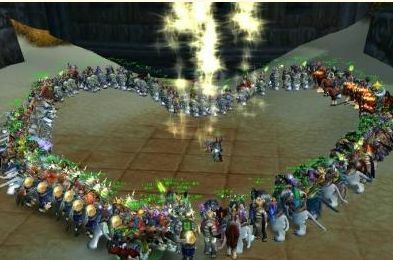 This entry was posted on January 26, 2014 at 3:56 pm and is filed under General, HFL, MMO, Podcast, Role Playing, World of Warcraft with tags Blizzard, Games, MMO, Podcast, Role Playing, RPG, video games, Warcraft, World of Warcraft, WoW. You can follow any responses to this entry through the RSS 2.0 feed. You can leave a response, or trackback from your own site.